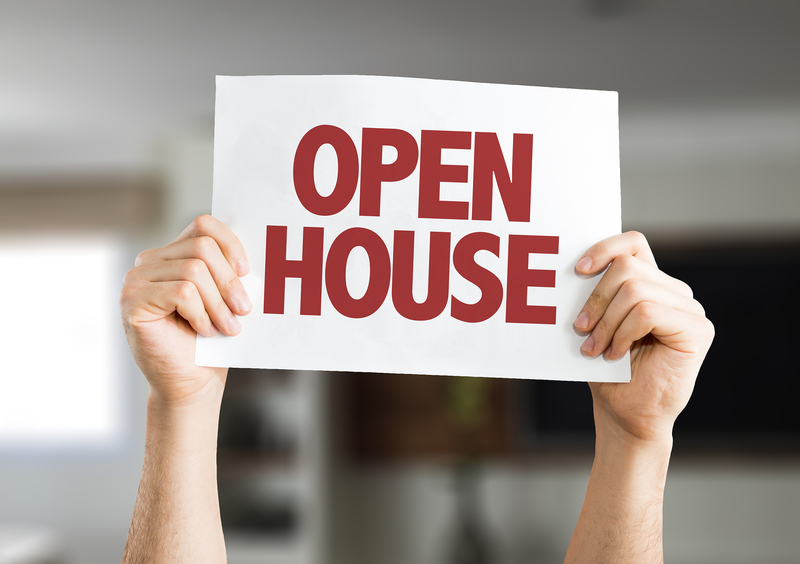 OPEN HOUSE can be a great way to casually search for homes when you are running errands or driving through town. If you go to an OPEN HOUSE here are practices and tips to keep in mind. Share your agent’s information with the agent hosting the OPEN HOUSE. the seller will have an agent hosting the open house and guiding attendees throughout the property. Introduce yourself and let them know you are already represented, and share your agent’s information with them. Doing so will allow the agent hosting the open house to follow up with your agent later to see whether or not you will be making an offer or would like a private showing with just you and your agent. Avoid sharing information with the agent that could affect future negotiations. It’s ok for the seller’s agent to know you’re interested in the property, but you don’t want to give them the impression that you will be making an offer. Also, avoid sharing other details like how much you can afford, why are you moving, how quickly you wish to buy or any other information that may affect your leverage negotiating.